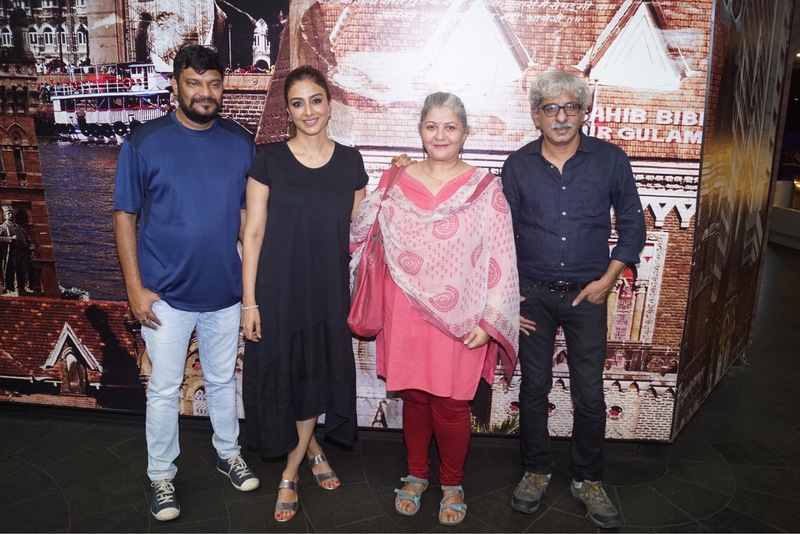 The makers of Andhadhun are extremely happy with the glowing reviews and the box office success, as the crime-thriller has already grossed Rs 60 crores so far. Now, here is something really cool, Andhadhun was the third movie to be streamed on the XL Cinema app for the visually impaired. Yes, you heard it right! The makers of the movie have received an offer to stream the movie on the app which is known to create cinema experience for the blind. “The makers planned a special screening for these visually impaired people. 100-150 blind people attended this event. This screening helped them to experience cinema like never before. The audio descriptions helped them understand what is going on between the dialogues” the source adds.